Episode 40: Make Music Day! Episode 40 gives light to the upcoming event, Make Music Day, a free celebration of music around the world on June 21st. It is held on the same day in more than 750 cities and 120 countries. Make Music Day is open to anyone who wants to take part. Every kind of musician- young and old, amateur and professional, of every musical persuasion- pours into the streets, parks, plazas, and porches to share their music with friends, neighbors, and strangers. All of it is free and open to the public. 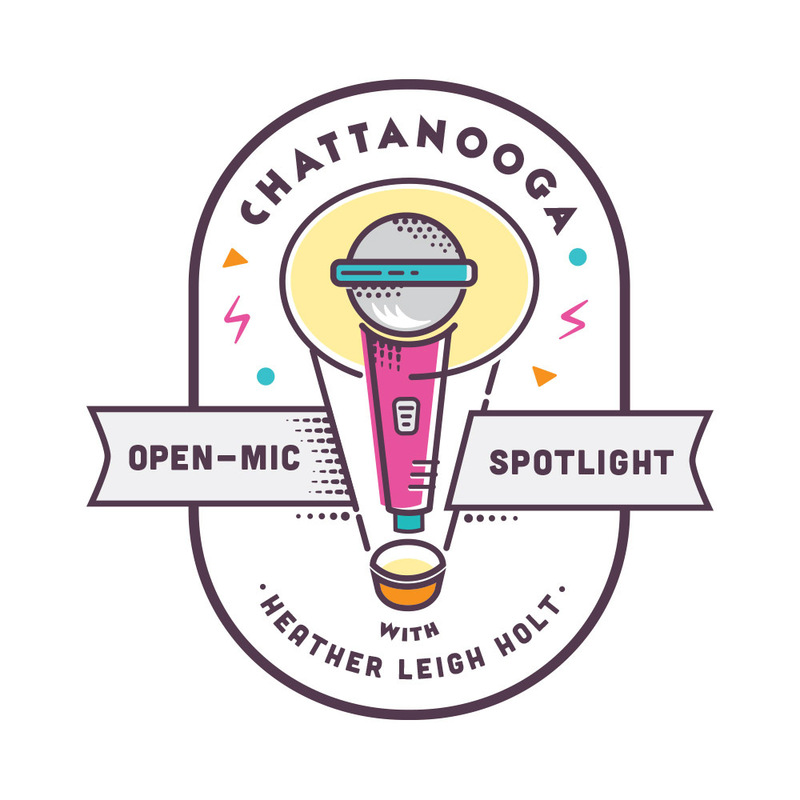 This episode will give you the inside scoop to Make Music Chattanooga! Find out how Taryn got it all started, what venues are participating, how you can get involved, and you will even heat some tunes from artists who will be performing on this fun day!